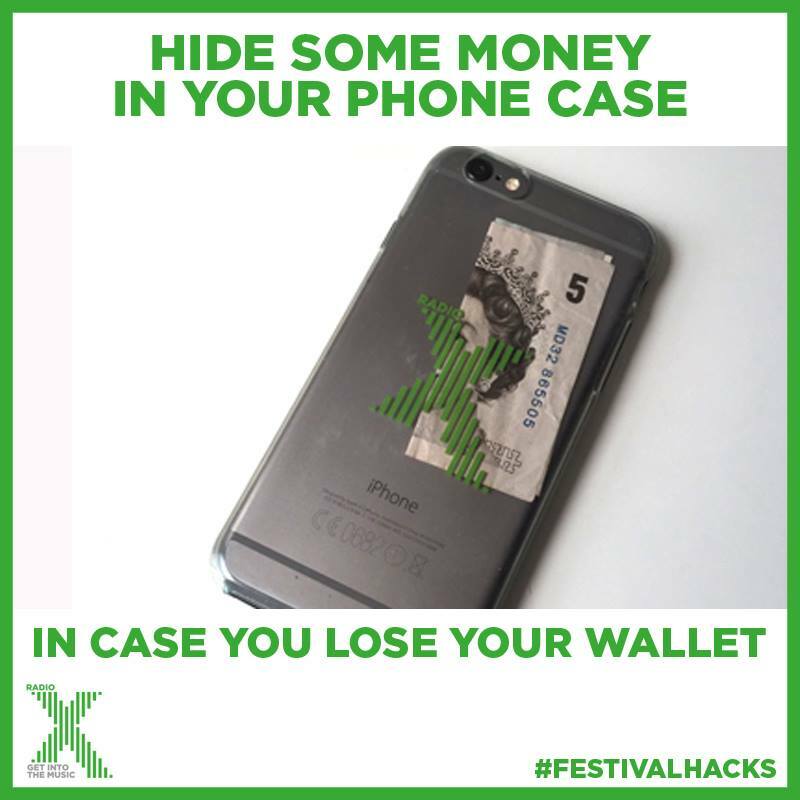 Festival Tips: Can You Use Debit Cards At Glastonbury? Here’s what you need to know about money, ATMs and debit cards at Glastonbury festival. Heading off to Worthy Farm this week for the biggest festival of the summer? 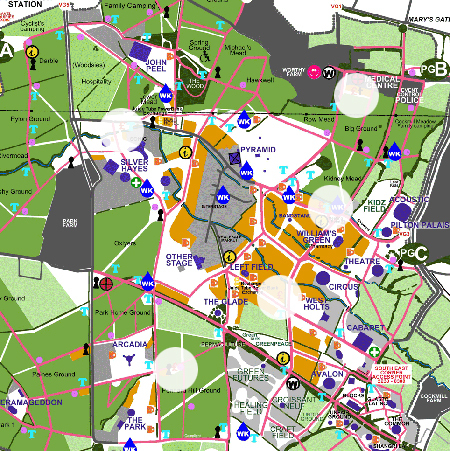 Wondering how much money you should take to Glastonbury? Glastonbury festival organisers say that over twenty of the main bars at this year’s event will be accepting payment by credit or debit card, with over 100 card readers being pressed into service. 1. Up near Worthy Farm - Glastonbury organisers say these ATMs will be free to use. 5. By the Sonic stage in the Silver Hayes area. The ATMs will be open 24 hours a day and take UK and International debit and credit cards. While the ones near Worthy Farm are free to use, other ATMs carry a £2.75 charge for each withdrawal on a UK debit card. While this should mean you shouldn’t have to take as much cash with you this year, remember that some stalls will still be only taking cash. Plus, if you should lose your debit or credit card for any reason, it’s also useful to have some cold hard moolah on you.